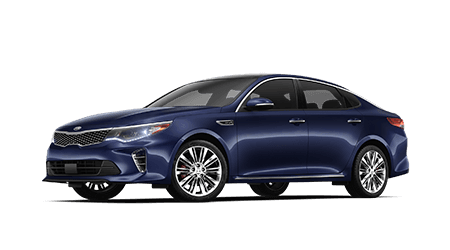 Drive a sporty and responsive mid-size sedan that is packed with technology and value, drive the new Kia Optima at Orlando Kia East! Kia's most spacious SUV has been recently redesigned to deliver even greater style, versatility and safety. 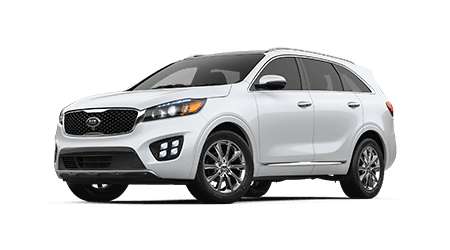 Test drive a new Kia Sorento today! 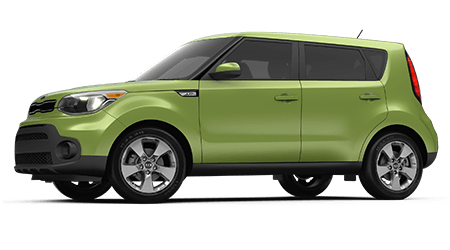 With its one-of-a-kind style and highly versatile cabin, the new Kia Soul crossover excites and makes for the ideal urban cruiser. 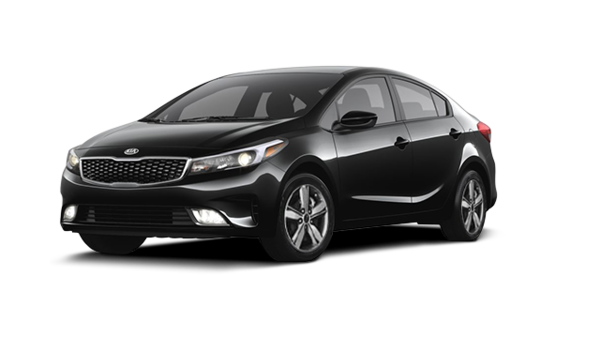 The new Kia Forte boasts advanced cabin technologies at a driver-friendly price. With its recent redesign, now is the time to get into Kia's sporty compact car! The friendly staff of Orlando Kia East invites drivers from nearby East Orlando, Florida and beyond to shop and visit our full-service Kia dealership in Orlando, FL. Our team is committed to customer service excellence not only when you are shopping for and financing your new Kia or pre-owned vehicle, but when you return for routine maintenance or any of our other automotive services. With access to a stunning selection of the latest affordably-priced new Kia models as well as quality used cars for sale and our hassle-free car buying experience, why shop anywhere else? We welcome Oviedo, FL area drivers to explore our website now, where all of our vehicles and services are available to you before you arrive at our Orlando, FL dealership for a closer look. With our dedicated teams of finance, service and parts staff, our Kia dealership is ready to assist with your every automotive need. Whether you are visiting our dealership to secure financing and drive home in a new Kia Sorento or bringing your Optima sedan in for its next oil change, you'll find that our prices and rates are always competitive, as our goal is to save you money! We are creating customers for life here at our dealership with our affordable new and pre-owned vehicles and top-quality automotive services, so shop our website or stop by today! New car shoppers near Oviedo, Florida are invited to shop and visit our dealership in Orlando, where they can discover the complete new Kia lineup. We have roomy and versatile new Kia vehicles that families can enjoy, as well as a range of sporty and luxurious options that fit any lifestyle. From the budget-friendly new Kia Soul crossover and Forte compact car to the new Sedona minivan and Sportage SUV, you'll find that there is a stylish new Kia for every life stage and budget. Talk to our Kia sales specialists today about the new ride you are after and let our team assist you with setting up tours and test drives of various Kia models and trim levels until you find the one that is perfectly suited for you! Orlando Kia East is also home to a vast selection of late-model used cars for sale from a range of popular auto brands. Whether you are after a particular Kia model at a pre-owned price or are open to browsing our used car inventory for your ideal next vehicle, know that all of our used cars, SUVs and pickups are priced to sell! Don't hesitate to ask us about the detailed inspection and reconditioning process that our Certified Pre-Owned Kia inventory goes through, as well as their updated factory warranty. If you are still searching for the ideal new or pre-owned car, then fill out our car finder form so that our sales team can locate any vehicles that match your preferences. Our in-house finance department here in Orlando is eager to help make your dream of driving a new Kia a reality. Submit an online credit application now so that our staff can start reviewing your details and seek out competitive loan packages! We have options for all car buyers, including those that have yet to establish credit or hold a sub-prime rating. Let our auto loan professionals negotiate the competitive loan terms that you deserve. Reach out to our Kia finance center at your earliest convenience or visit us to speak with a loan expert in person! Taking great care of your Kia is simple when you bring it down to Orlando Kia East's service department! We employ Kia and ASE Certified technicians to ensure we can handle the maintenance and repair needs of all drivers in nearby Oviedo, and not only those that drive a Kia vehicle. From our trained service staff and use of quality replacement parts to our inviting customer lounge and complimentary refreshments, there are so many reasons why drivers visit our service center in Orlando for auto care. Don't hesitate to schedule a service visit online via our interactive website today! Kia drivers that like to complete maintenance work on their car at home can count on Orlando Kia East for all their genuine Kia auto parts needs. Browse our factory Kia parts selection or check out the genuine Kia accessories we have available that can help you enhance or customize your SUV. A comprehensive warranty backs our factory components, so don't hesitate to reach out to our helpful parts department staff to inquire about the items your Kia needs. Our Kia dealership stocks many products for your particular Kia model and offers online ordering capabilities, so place a parts order from your Oviedo, FL area home now! With so many online resources available, drivers in nearby Oviedo, Florida can learn more about our Kia dealership, shop the new Kia model lineup, apply for financing or get a vehicle appraisal, all from the comfort of their Florida home. We're committed to providing for the automotive needs of drivers in the Orlando area, as well as helping our local community thrive by supporting local events and initiatives. Shop at a dealership you can trust, and team up with Orlando Kia East today!